Olympic ChampionUsain Bolt will have to finish in the top three in the 100 metres at Jamaica's National Senior Trials on Friday June 21 to book his place in the World Championship team. 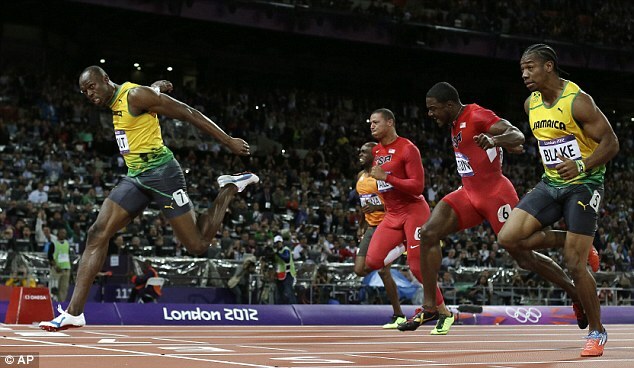 Bolt has been overlooked for a wildcard in the shorter sprint in favour of 2011 world champion and training partner Yohan Blake, who took the title in Daegu, South Korea two years ago following Bolt's disqualification after a false start. He will therefore have to run heats on Friday June 20 and contest a semi-final and final on the blue track of Jamaica's National Stadium in Kingston the following day. The world record holder must finish in the top three to guarantee selection for August's World Championships in Moscow in the individual 100m and Jamaica's 4 x 100m relay team. Despite a below-par start to the season, Bolt has already twice run comfortably inside the 'A' qualifying standard of 10.15 seconds. New rules introduced by the IAAF, athletics' world governing body, last year give defending world champions and winners of the prestigious Diamond League events automatic entry into the World Championships. But if a nation has two eligible candidates, as Jamaica does in both the 100m and 200m, then country's governing body has a tricky decision to make. 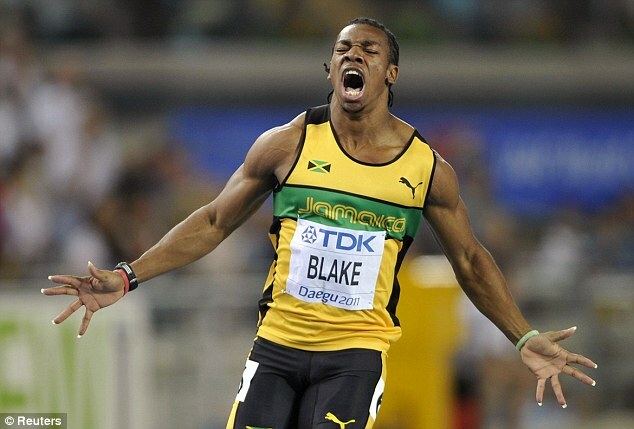 Bolt won the 100m Diamond League title but must defer to twenty three year old Blake over the straight sprint. In turn, Nickel Ashmeade, the 2012 200m Diamond League winner, will see Bolt take the only automatic 200m spot because he is the reigning world champion over the longer distance. Crucially, this means Bolt, who has begun the season with a sluggish 10.09-second run and defeat by Olympic bronze medallist Justin Gatlin, will not have to face Blake at the trials. 'The Beast' beat Bolt in both the 100m and 200m at last year's Jamaica Championships and is currently nursing a hamstring strain, but is not required to run the 100m, while Bolt has no need to run the 200m. 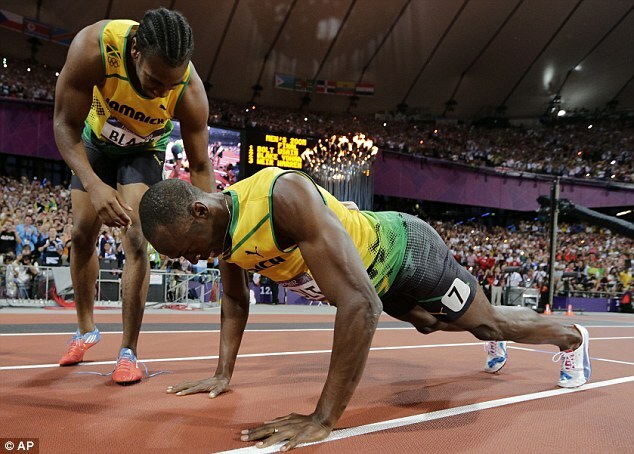 Bolt has known since last September this was always likely to happen and has spoken before in support of his team-mate and the Jamaica Athletics Administrative Association (JAAA).